Heinricks Galey Law Office is an established law firm dedicated to serving the people of Swift Current. With over 65 years of combined experience, our team of lawyers recognize and understand the needs of our clients in our community. We are a team of not only Barristers & Solicitors but Collaborative Law Lawyers that strive to provide the best personal advice and legal guidance for each of our clients. With extensive experience, our lawyers are proficient in wide-range of practice areas including family law, real estate, corporate law, civil litigation, wills and estates and more. 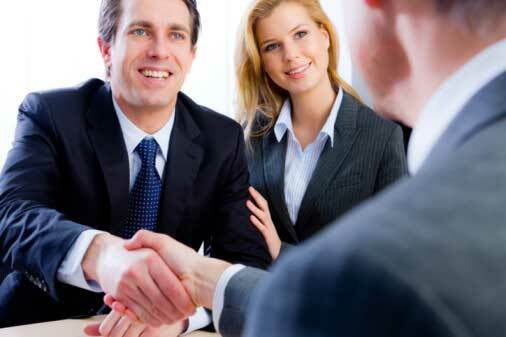 We take pride in building lasting relationships with clients and in serving as trusted advisors. At Heinricks Galey Law Office, our lawyer’s put our client’s needs first and foremost. We look to earn—and keep—the trust and respect of our clients beginning by listening to your concerns and asking the right questions to determine how we can help.